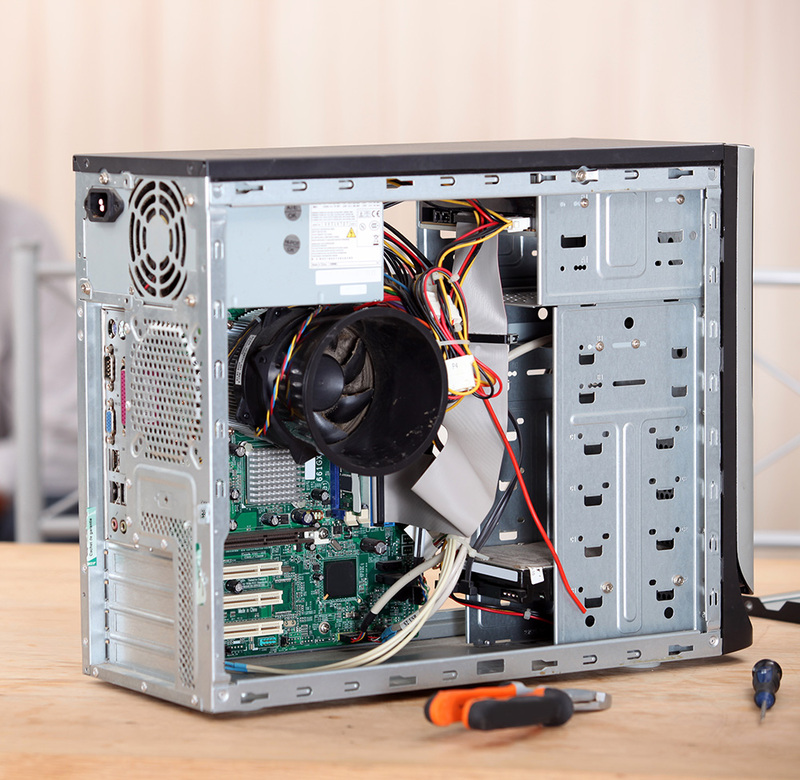 At PC Heroes, we specialise in the repair, maintenance and servicing of computers for both home users and businesses of all sizes. Our highly qualified and experienced technicians are experts in diagnosing and repairing both hardware or software related computer problems. We pride ourselves on providing superior and unmatched customer service which is why over 90% of our business is referral based. 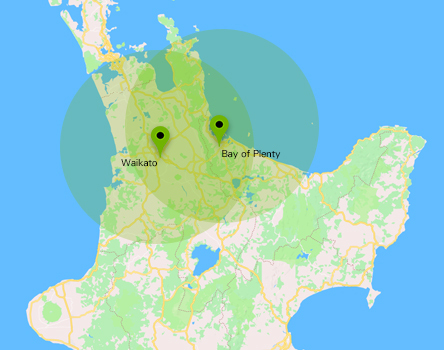 See why we are Hamilton’s Trusted Computer Repairer. Call PC Heroes on 0800 724 376 or Request a Quote Online.